What is the Hancock Flat 50? Proceeds from the Hancock Flat 50 will be used to help support and fund projects that create or extend Hancock County Trails. All sponsorships and donations made to the Hancock Flat 50 are tax deductible. Yes, the 50 and 25-mile routes are available for riders. Are there any events after the ride? There's plenty to do in Hancock County. You can enjoy live music from Stella Luna and the Satellites and delicious food in the Living Alley during and following the ride. Cyclists are invited to bring family and friends. If you're looking for ideas on what to do after the ride, be sure to check out what Hancock County has to offer here. 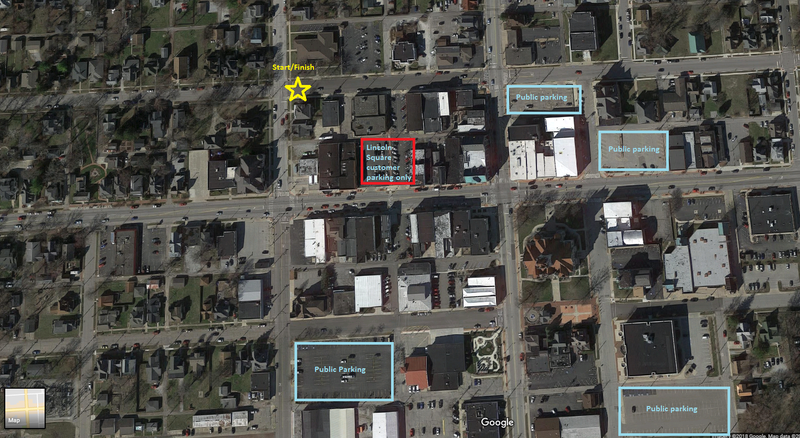 Here is a map of public parking lots for the Flat 50. Here is a map of VIP parking and how to get to it.